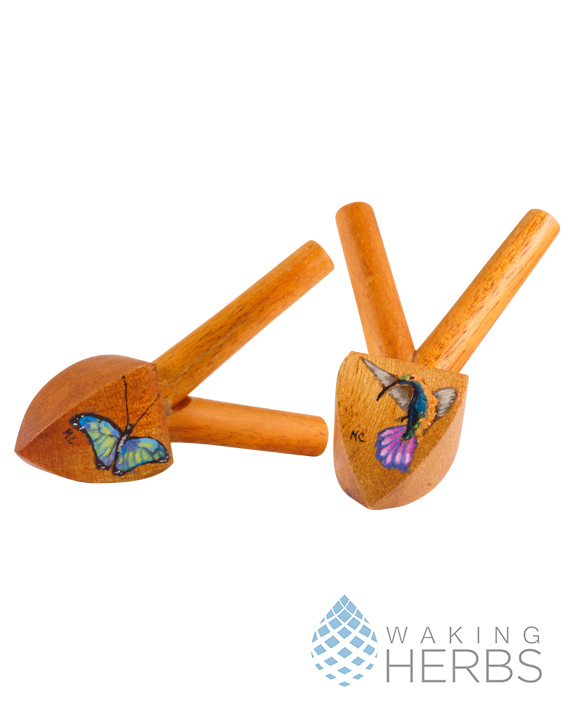 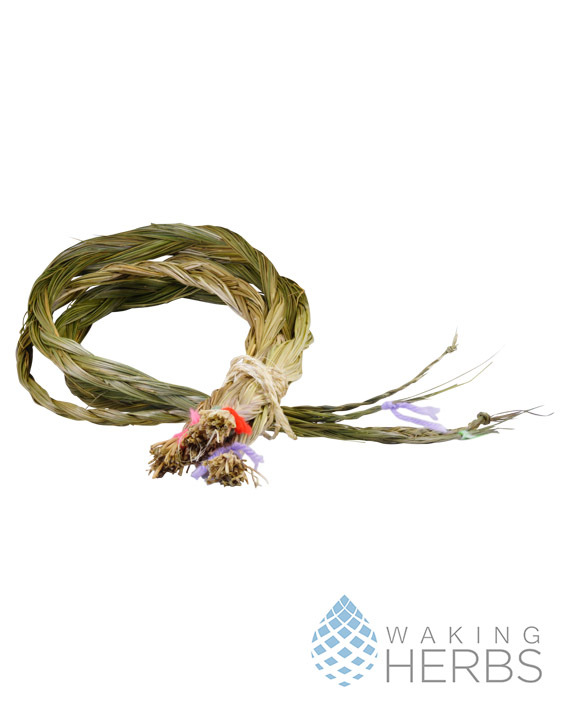 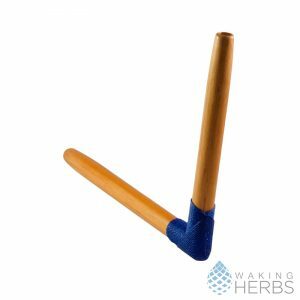 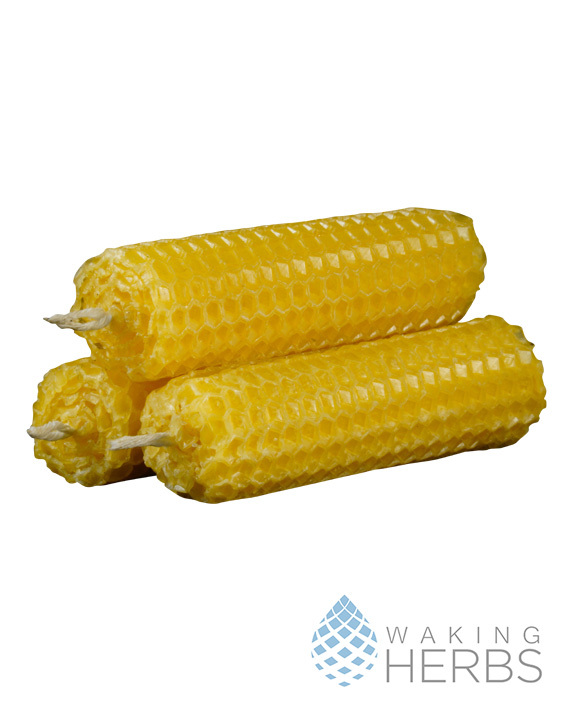 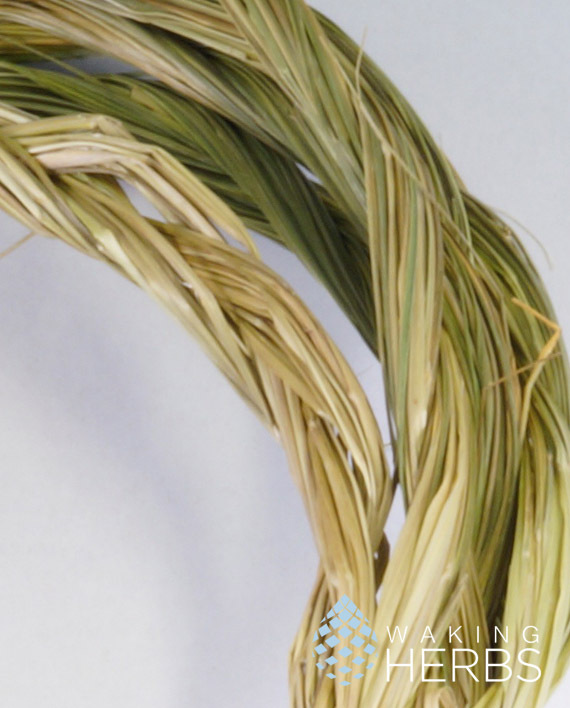 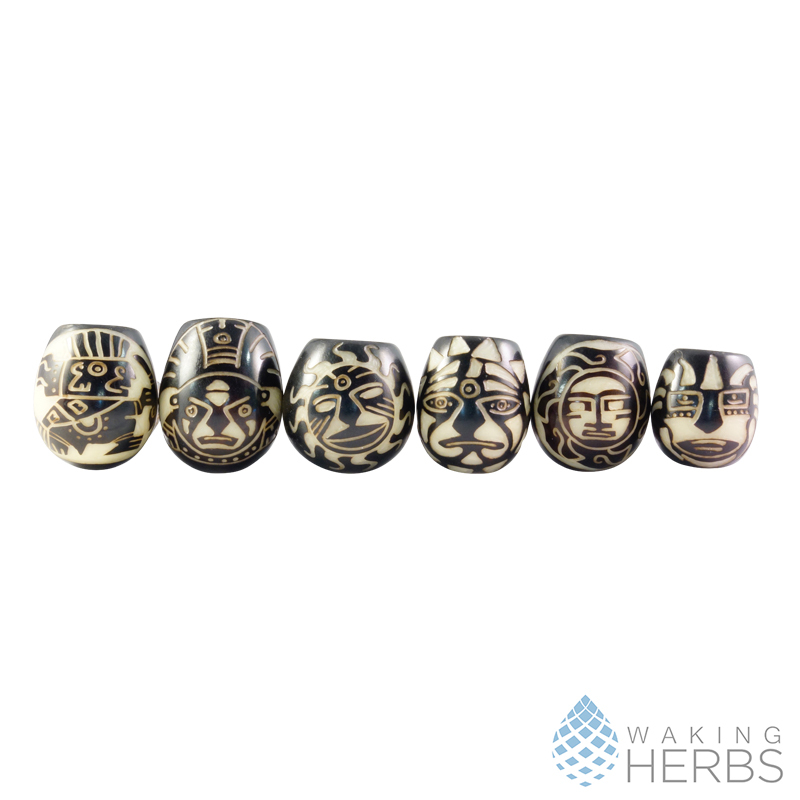 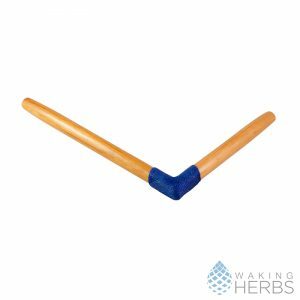 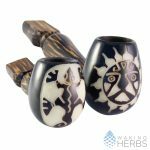 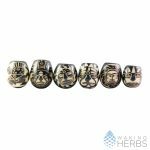 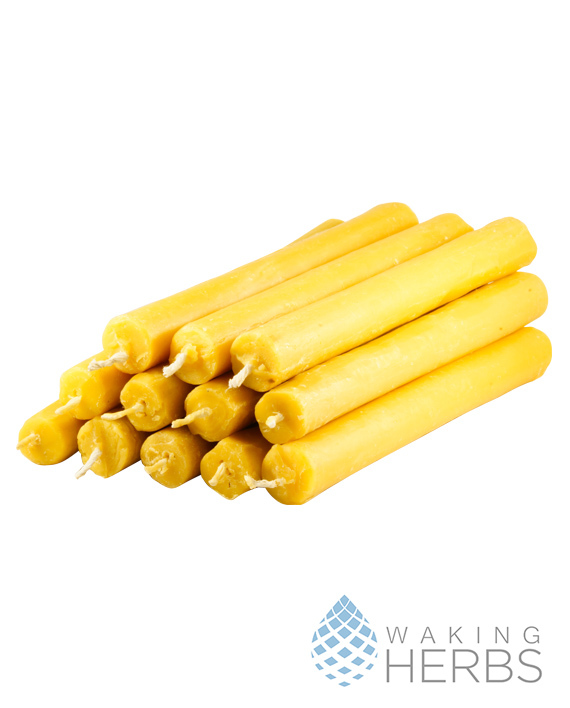 Classic Tagua Pipe from Waking Herbs are 100 percent organic and are hand crafted. 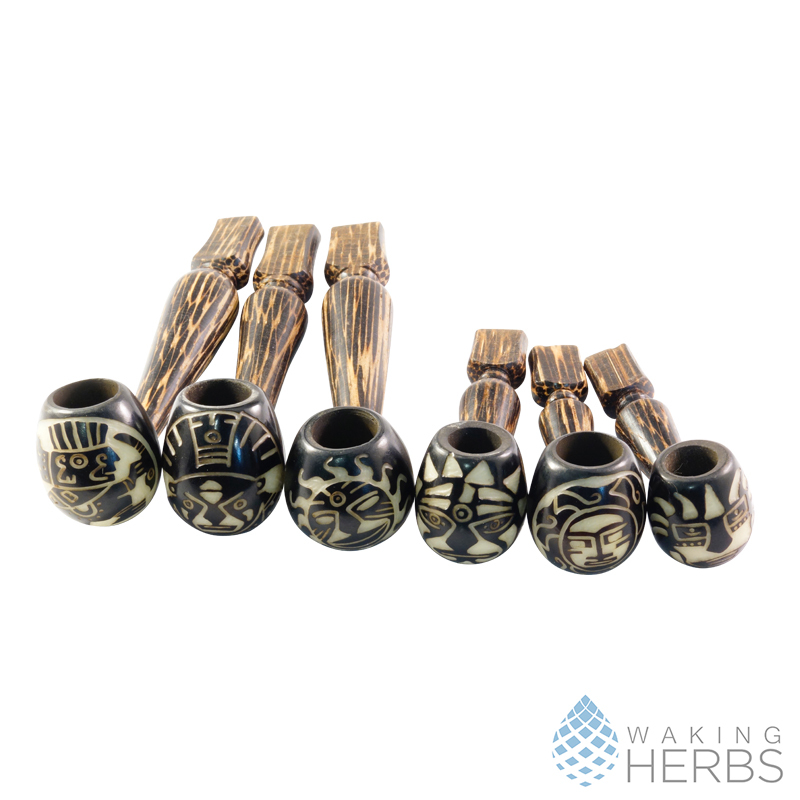 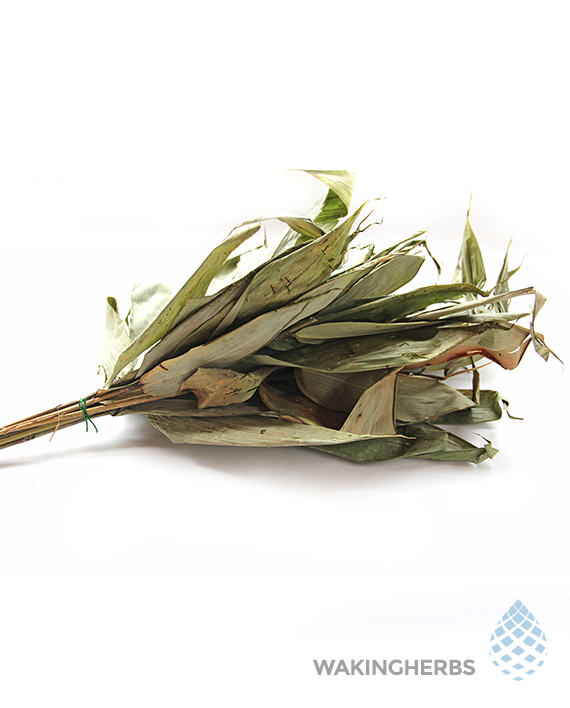 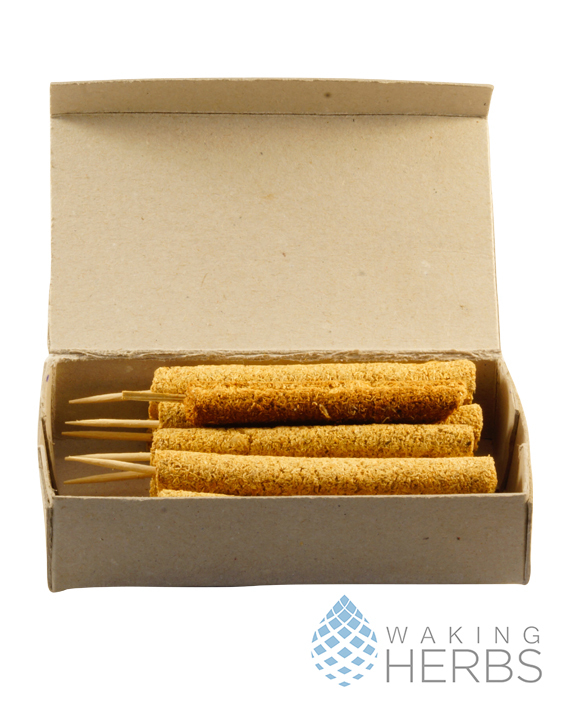 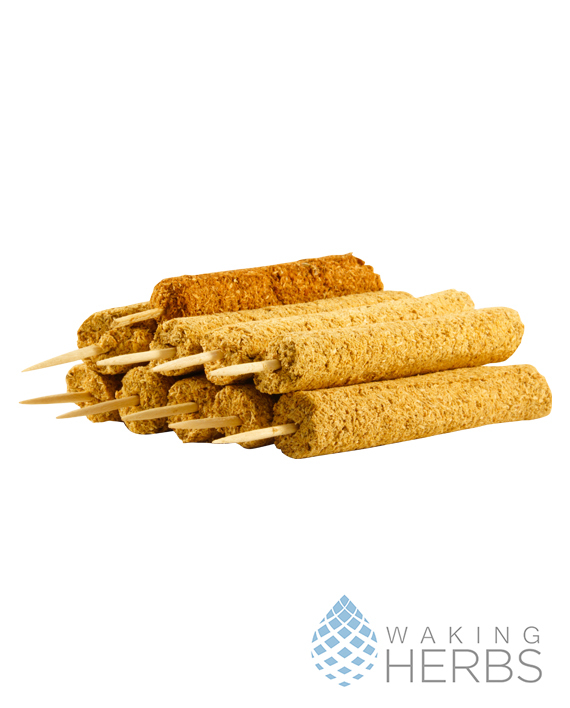 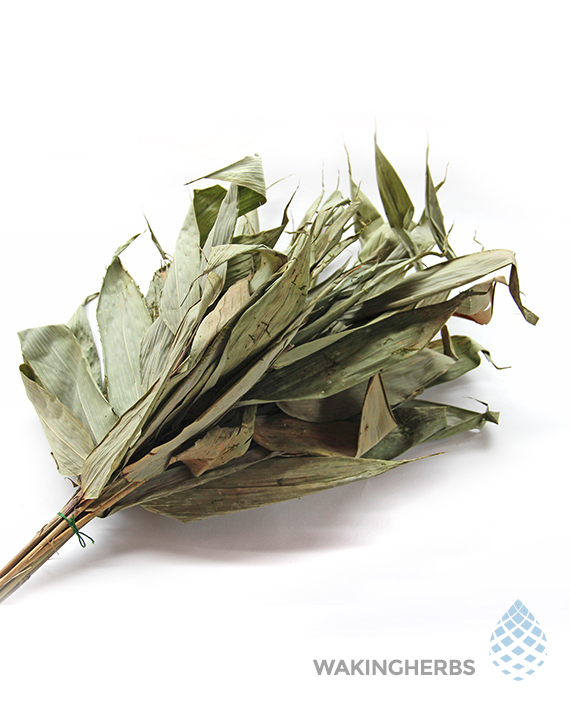 We obtain the pipes directly from indigenous friends without the involvement of intermediaries. When you use tagua pipes, you get the real taste of what you are smoking. 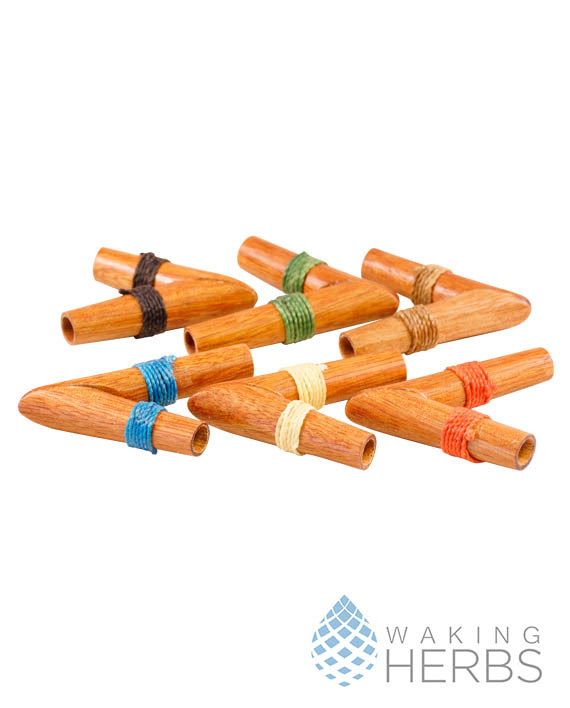 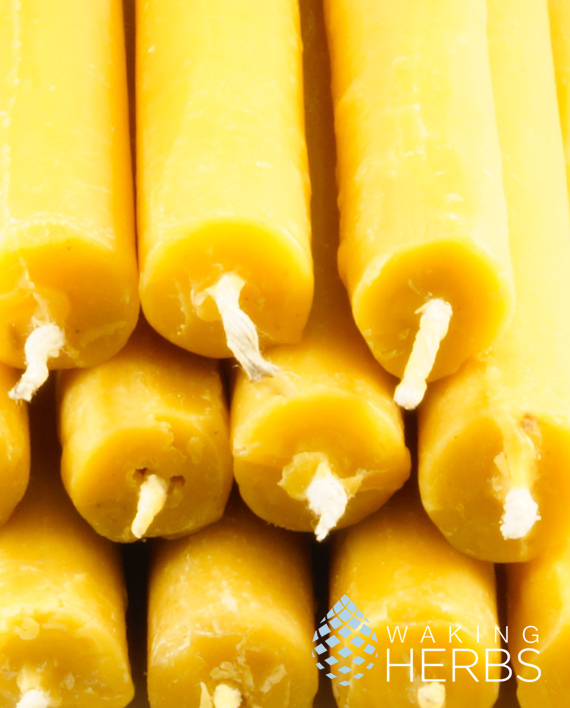 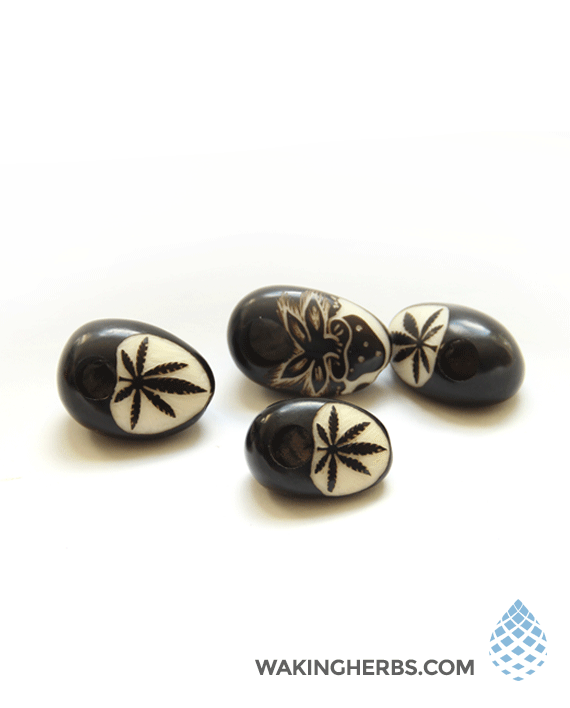 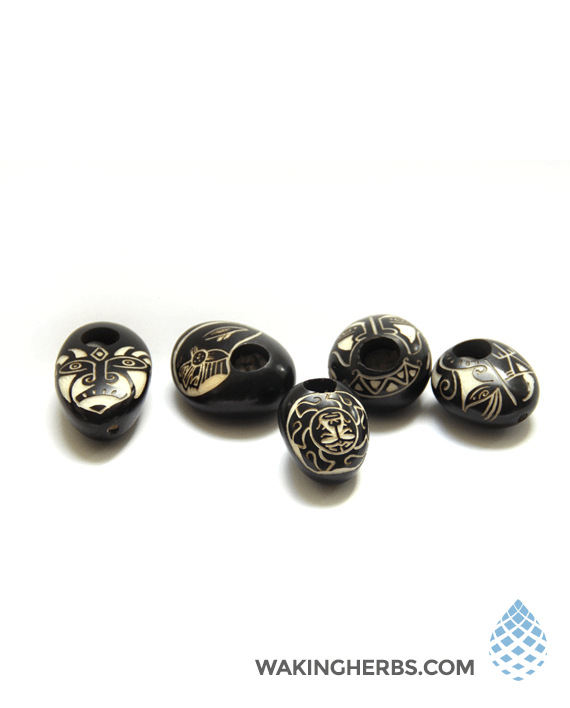 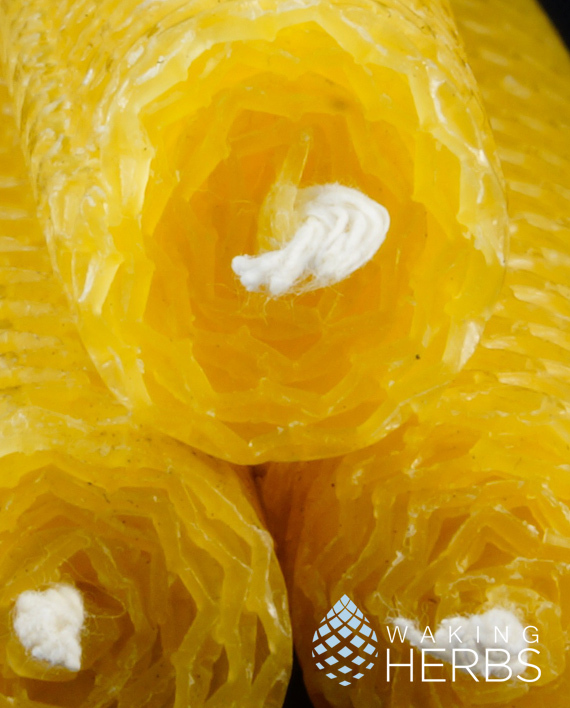 Our Classic Tagua Pipes are all hand carved by local Ecuadorian artists. 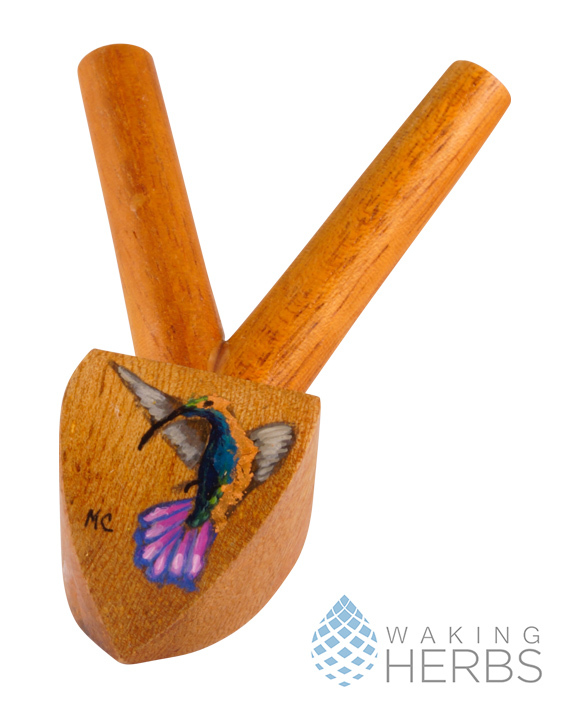 The top of the nut is carved into the shape of a bowl and an inner passage through the nut is provided up to the mouthpiece. 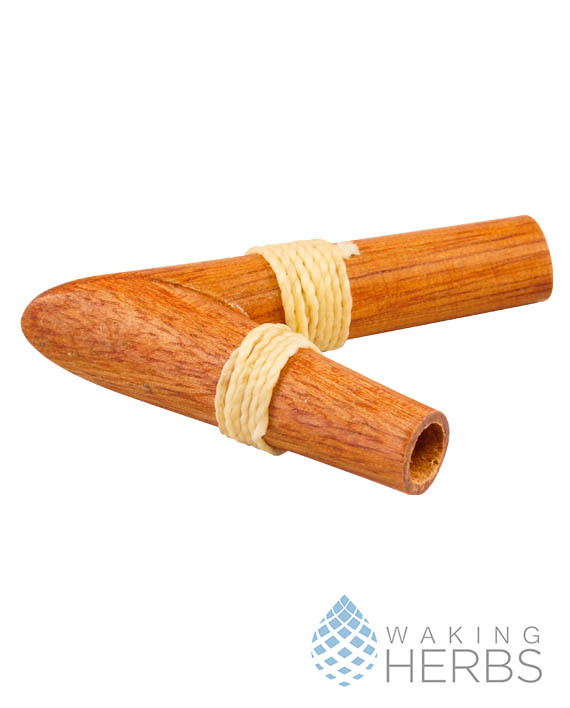 The wooden part of the pipe is made from Chonta wood. 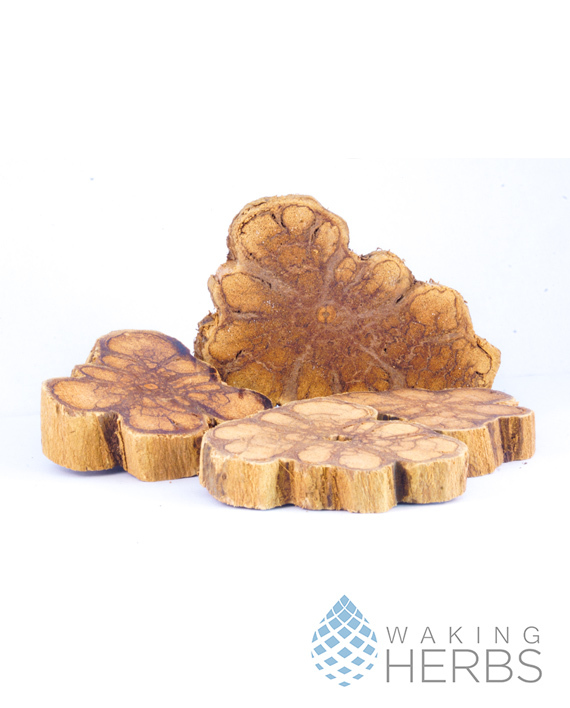 The Incas used this hard wood for making shields and weapons.